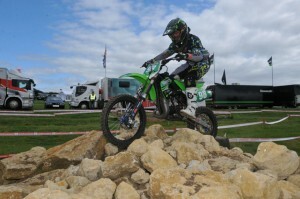 BikeSafe is partnering with Kawasaki to offer a bespoke off-road skills course, which will be great fun and will help to improve your road riding. The BikeSafe Off Road Skills Course will be delivered by Kawasaki Off Road Experience trainers, who include Mick Extance – former Paris-Dakar competitor and motocross champion Lee Dunham. 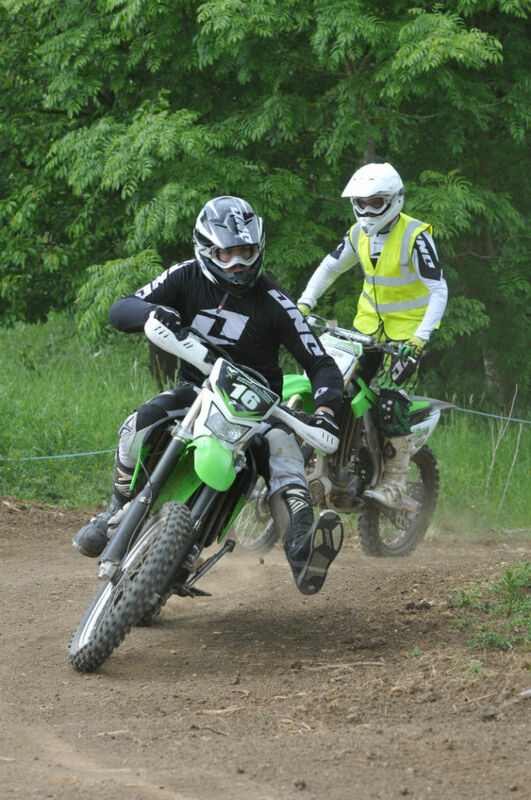 We’re all for making sure our own bike skills are bang up to date at 2Commute, we’ve attended various courses such as BikeSafe, RoSPA, AIM, California Superbike School, Ron Haslam Race School, Rapid Training, MotoGymkhana and the occasional off road day. Each course has had some benefit, both on or off road. Making sure you know how to control a machine and avoid potential dangers is all part of keeping yourself alive and it also helps you to enjoy your riding to the max. National BikeSafe Coordinator Glen Dennis explained “Off-road riding offers lots of opportunities to control a machine in conditions you generally hope to avoid on public highways. We believe skills learned off-road are invaluable for road riders and will enhance a road rider’s ability to deal with unexpected road conditions”. The course is available to those who hold a full motorcycle licence and includes hire of the bike, plus any safety equipment. 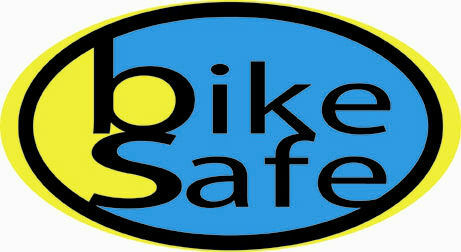 It costs £200 for a full day’s tuition and riding, with a 10% discount for people who have done a BikeSafe assessment. Riders will receive an accreditation certificate signed by Kawasaki and Bikesafe upon successful completion of the one day course. Mark Spiller, Marketing Manager for Kawasaki Motors UK commented “We are very happy to work alongside BikeSafe on this forward thinking and important initiative. At Kawasaki we are passionate about both off-roading and road safety and this combines the fun of dirt riding with practical safety benefits for road riders”. · 31 UK police forces run BikeSafe workshops which are booked centrally by the Motorcycle Industry Association through its contact centre in Coventry. · Around 3900 riders took a BikeSafe workshop last year. · BikeSafe is about ‘bridging the gap’ to post test training, providing an assessment to highlight areas the rider needs to work on.